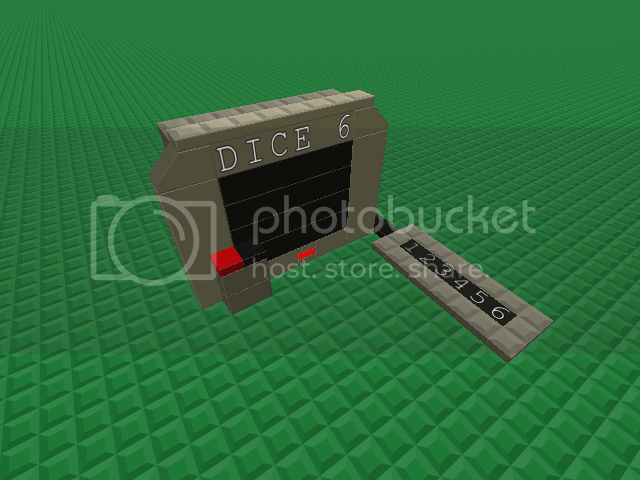 Dice 6 - Extremely simple projectile based dice rolling machine. 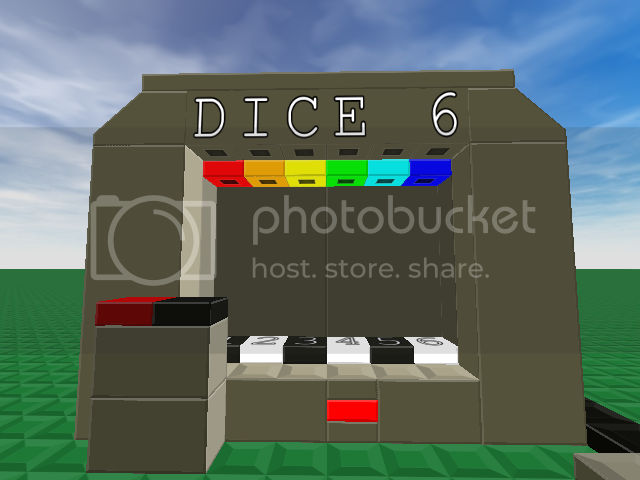 Dice 6 is exactly as the titled describes, a dice rolling machine that uses projectiles. It's made of 54 bricks entirely, and uses the pinball projectile to trigger a number. It uses default-only bricks, events and projectiles. You can close the shades with the black button, fire one projectile with the dark red button, and start a relay with the light red button. It sometimes takes a bit for a projectile to register, but it's as simplified as possible. I've also attached the save file for you to use. Good luck messing around with it! 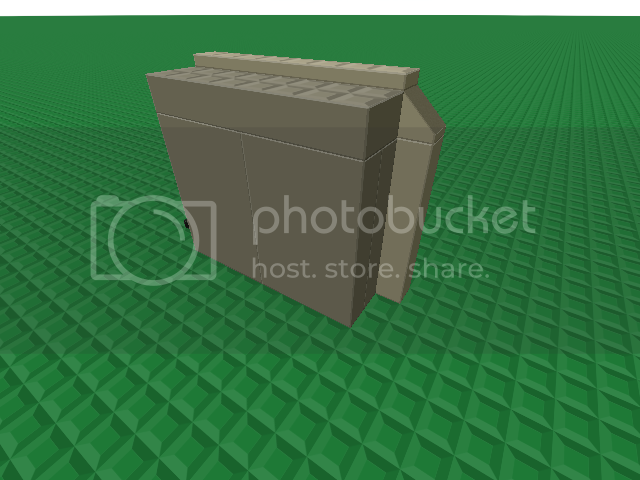 Also I made a more compact version for those who want to use the least amount of bricks possible. It uses 16 bricks instead of 54.